The Malagasy road network is very limited but shows the essentials. National Road 7 is to rank among the most beautiful roads in the world. The low road density asphalt to create an unusual track network. Then yes, Madagascar is the Moto that Hawaii is at the Surf : while a spot ! 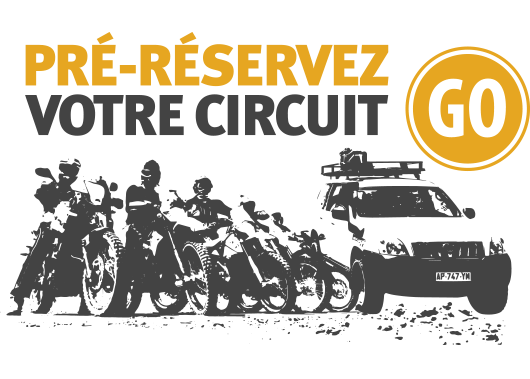 Our Franco-Malagasy team, made motorcycle guides, specialized mechanics, will share their passion for this country. Do not wait ! Join us ! 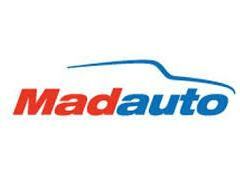 Founder of the company Mada Trackless it over there 25 years, François Serrano travels with passion tracks and roads Madagascar offered to lovers of adventure. 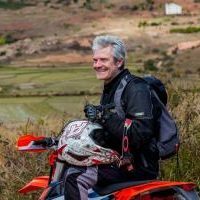 With the recent partnership KTM enduro and the arrival of the world, Francis is not ready to hang up the helmet with Moto Tour Madagascar dedicated to motorcycle tourism. 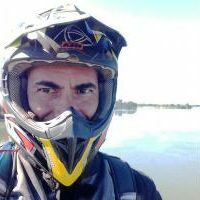 Guy is Feno motorbike guide for over 15 years. Originally from Diego Suarez he started very young practicing Enduro. 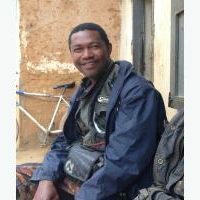 His passion for motorcycles led him to settle in Antananarivo to be Chief Engineer of the company and guide tours to far corners of the country with composure and good humor. Leonardo Samoiny father came from a motorcycle mechanic family son. He put his very early mechanical engineering at the service of his adventures on the slopes of Diego Suarez where it originates, then all Madagascar for over 20 years. It will be your guardian angel in times of hardship, and a perfect companion in all latitudes. The Reunion Roger Gauvin traveled the country in all directions since connoisseur 25 years. 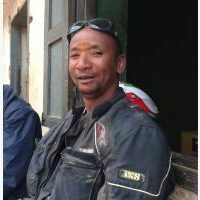 Faithful among the faithful he was already on the first circuit Mada Trackless and today is as Guide Motorcycle graduate of State he continues to live his passion. Roger is the new generation of guide, Google Earth, GPS, Image Go Pro and pervasiveness of social networks… The KTM Adventure is built with it ! Observe men, their culture, their work…Respect nature and the environment. Each circuit is designed as a means to meet the real Madagascar. To allow you to return from your trip with beautiful memories in the head and heart. Because travel is to discover places but also of cultures, is exchanged in mutual respect, is reach out to others.